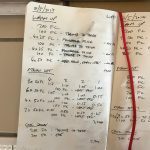 This week’s pair of triathlon swim session plans stick with simple off season sets: a pyramid on Wednesday and some blocks of 100s on Thursday. It doesn’t get much simpler than a consistent paced pyramid. 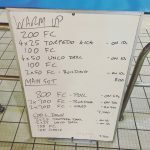 To warm up there were a few drills for body position and rotation, after that it’s all about getting in the metres at a steady intensity. 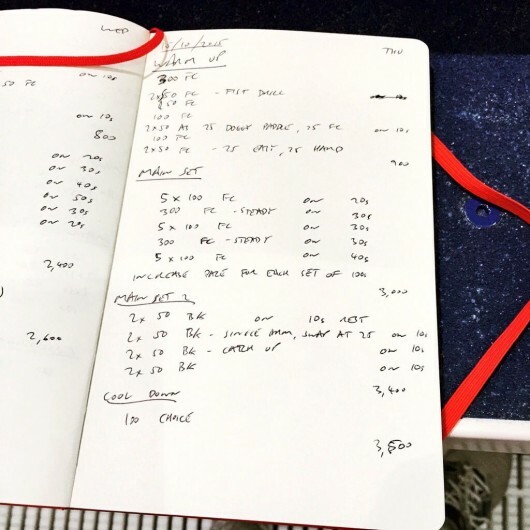 Simple training doesn’t have to be easy. Thursday’s main set used 100s with each block of 5 being a little harder than the last and with more rest. 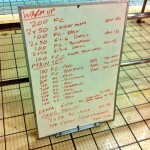 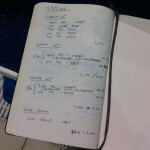 It helps keep the swimmers focussed, but they do need to ensure they don’t start the set too hard. 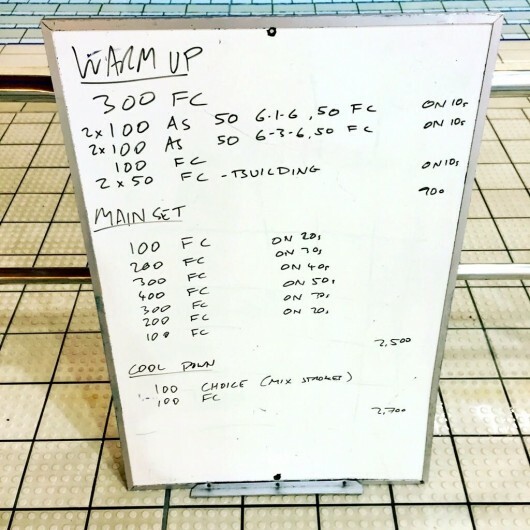 We finished with more work on backstroke.